The beach in Barcelona, Spain. Skies are usually clear, winters are short and mild, summers hot but bearable. What the locals call "fred" ("cold" in Catalan) in January and February is still sun-shiny bright and well above freezing. 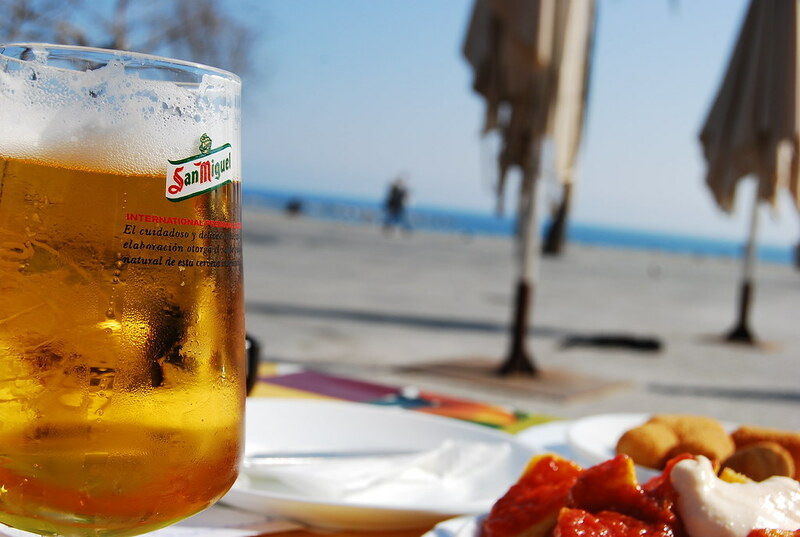 The worst heat in August (we’re talking 90s) is no match for a cold beer in the shade or a dip in the Mediterranean. 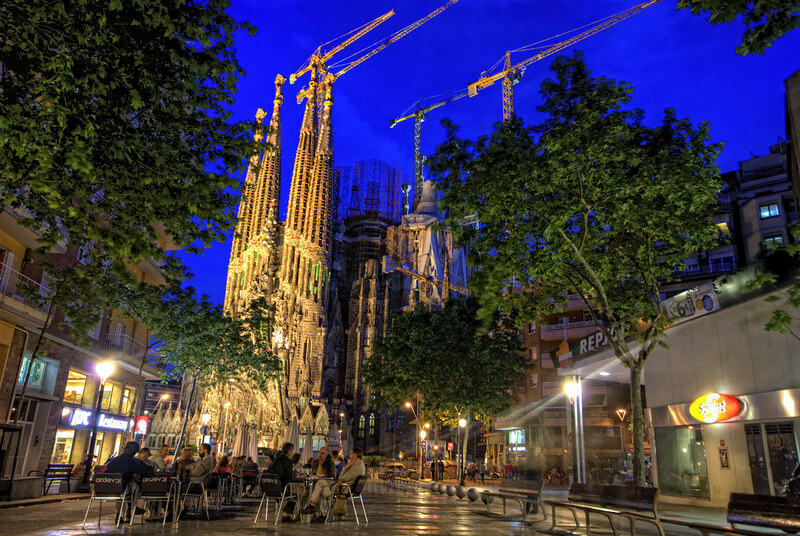 Much of Barcelona was designed for pedestrian pleasure. Its emblematic Ramblas and Paseos have wide sidewalks or medians dotted with benches and shady trees — perfect for leisurely strolling, people-watching or window-shopping. 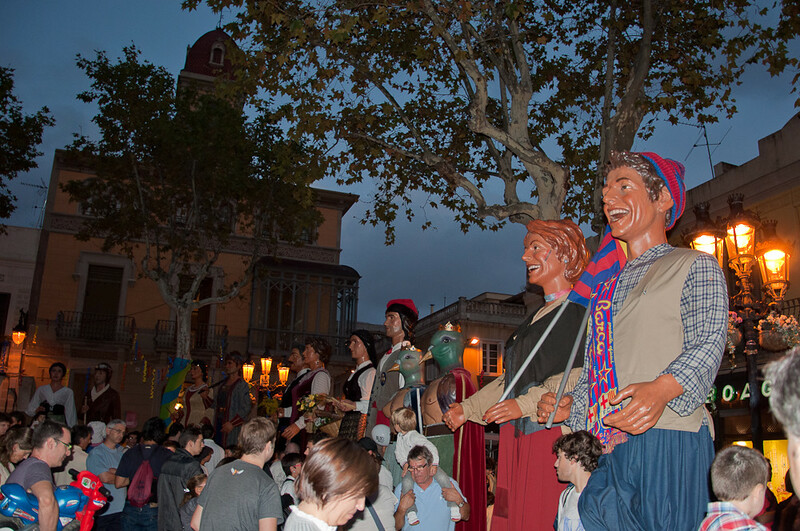 Every March 3 the neighborhood of Gracia celebrates Sant Medir (one of those vestigial village things). The colles (local neighborhood associations) parade around all morning, in party-buses and on horseback, lofting endless handfuls of hard candy into the crowds. The candy is locally made and surprisingly delicious. Children and dedicated older folk bring umbrellas, which they turn upside down to collect as much as possible — many shopkeepers and grannies manage to stock up for the whole year. 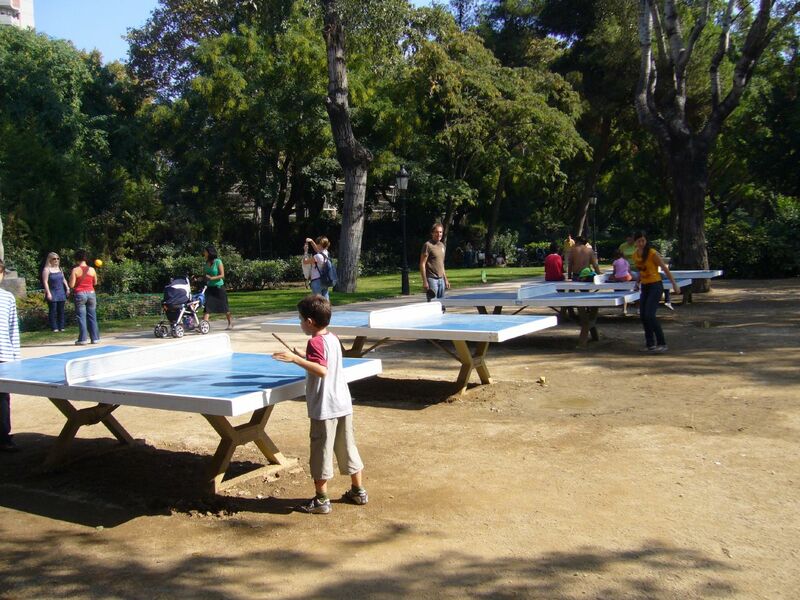 You don’t have to go far to find a free ping-pong table in Barcelona. They are scattered liberally around the city’s public spaces. Some of the best ones even have powerful streetlights for nighttime play. All you need is a paddle and a willing opponent! Though technically illegal and occasionally cracked down upon, the “CervezaBeer" guys are a beloved Barcelona institution. Whether you’re picnicking in the park, lounging on the beach or wandering between bars downtown, you can pretty much always get a 1€ beer from a friendly vendor yelling “CervezaBeer!” (all one word). The downtown guys also start peddling 1€ samosas just in time to satisfy the city’s post-bar, pre-club munchies. There’s Parc Guell, which looks like the inspiration for Candyland, the awe-inspiring, ever-changing Sagrada Familia, and many lesser-known gems, which you can stumble upon in unlikely places. Having majestic and magical Gaudi buildings scattered around the city definitely contributes to Barcelona’s surreal and playful vibe. Every summer Barcelona’s neighborhoods celebrate their traditional fiestas — week-long, 24-hour street parties. 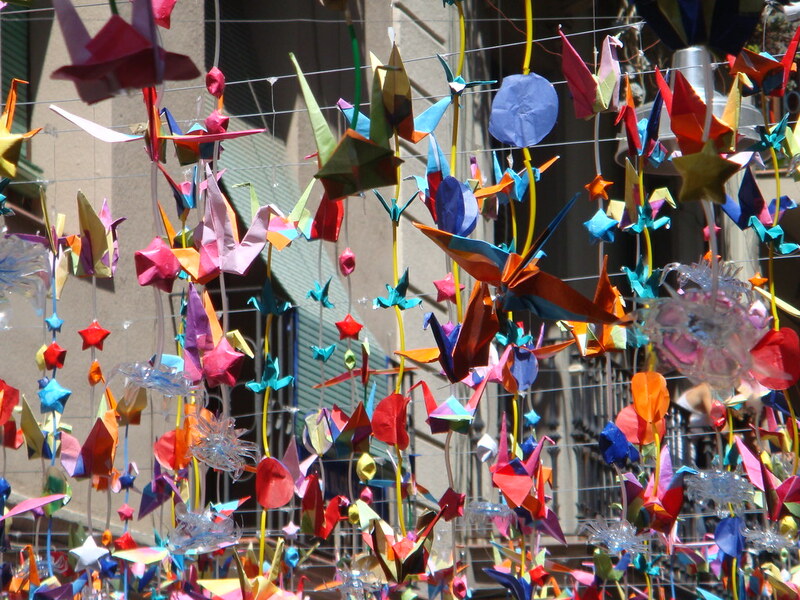 The fiestas de Gracia — in the third week of August — are the most well-known and boast epic street decorations. 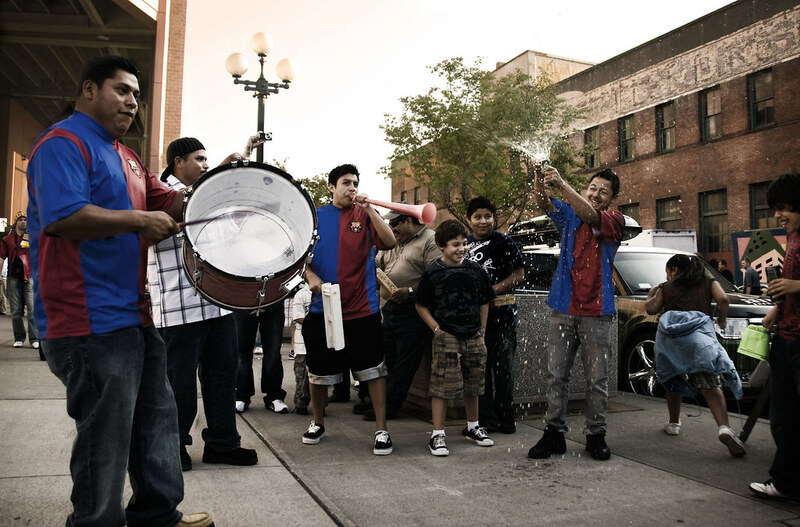 The whole neighborhood basically lives in the street, drinking and reveling and enjoying each other’s company. 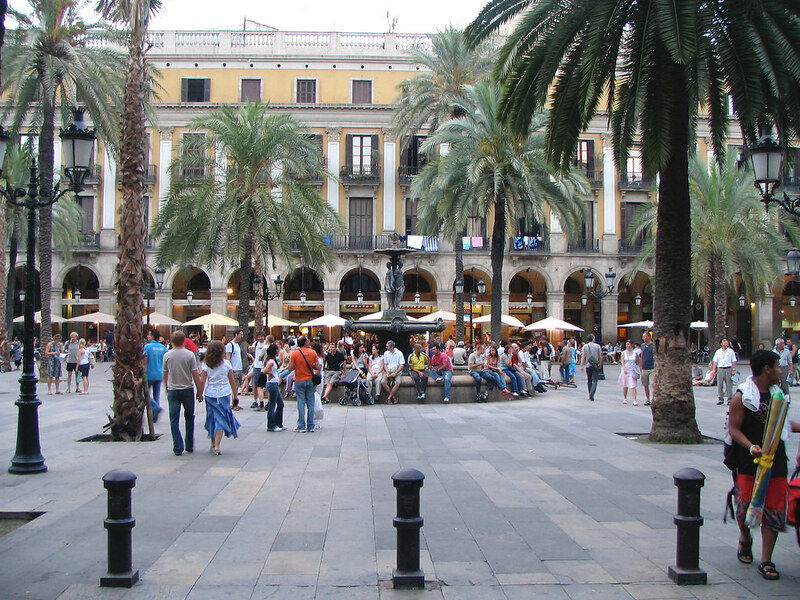 Barcelona is full of plazas, large and small, each with its own vibe, and one of the best ways to spend a morning/afternoon/evening is sitting at a bar with a big terrace, chatting with friends or people watching. If you look up at night from any high point in the city, you see what looks like a magical castle shimmering down at you. This is actually the church atop Tibidabo mountain — the city’s highest point —which is weirdly nestled up against a 100-year-old amusement park. 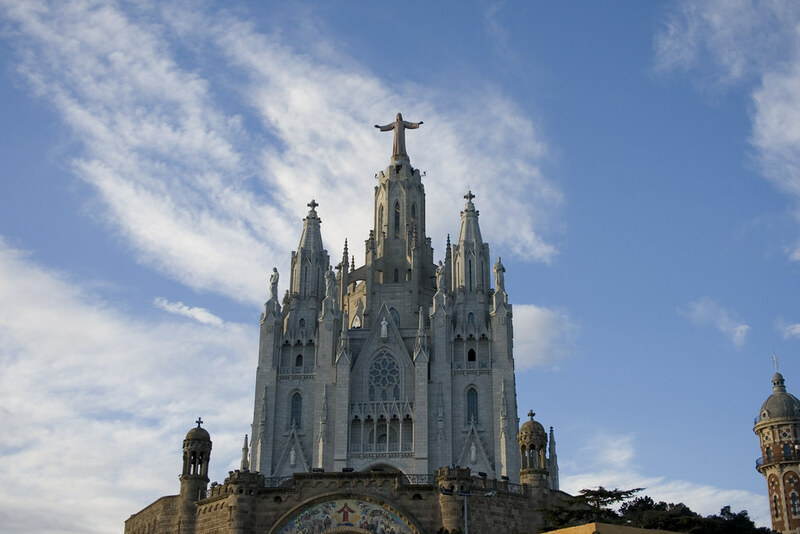 The name Tibidabo means “I will give to you” and references a biblical scene where the Devil tries to tempt Jesus by taking him up to the highest mountain and offering him all the kingdoms of earth down below… bet if the Devil had shown him Barcelona, Jesus would have been more tempted. 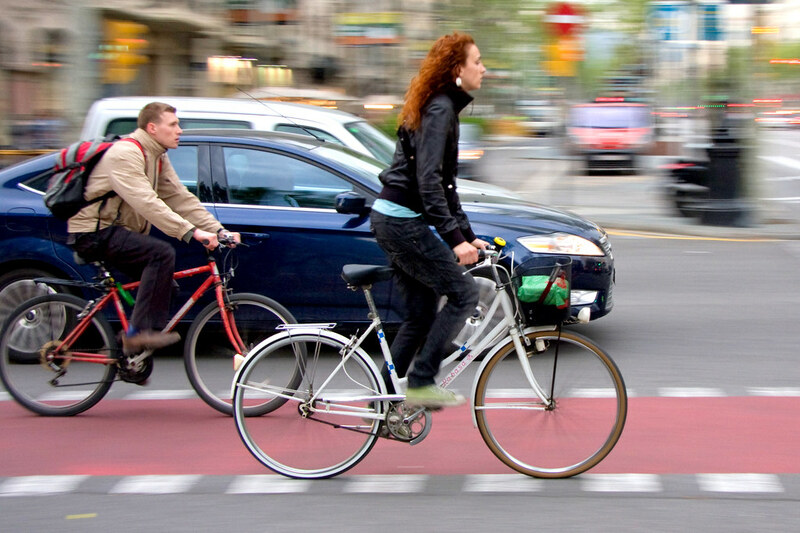 With a great climate, few hills and small size, Barcelona is the perfect biking city. In the last decade, city planners have heavily expanded the network of bike lanes and added a bicycle fleet to the already excellent public transportation system. Just don’t leave anything too fancy parked on the street (especially overnight) or it might not be there when you return. Not in the mood to walk or bike? Barcelona has no shortage of other ways to get around. 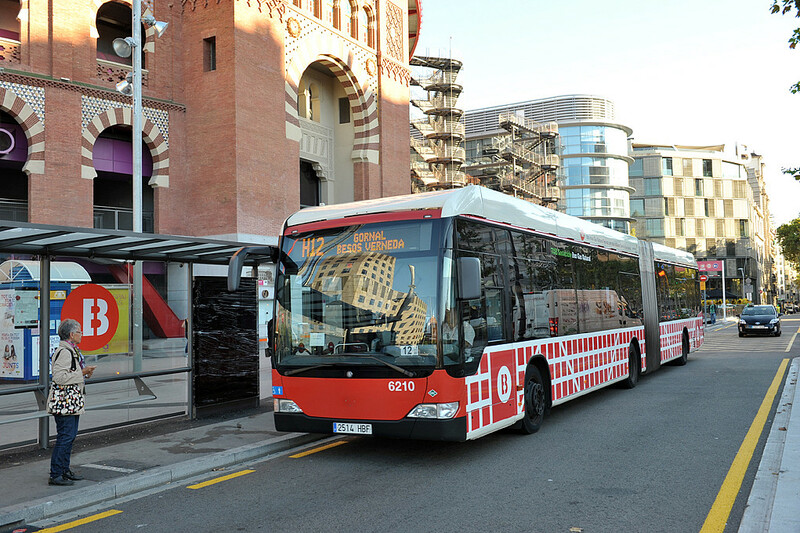 Buses, subways, trains of varying sizes and shapes, cable cars, funiculars and a light rail… Barcelona has virtually every kind of public transport. All are clean and safe. Most will cost you less than $2 and will take you within blocks of your destination. Barcelona wouldn’t be Barcelona if it weren’t for the Catalans, who are fiercely loyal to their culture and their language. Under Spain’s long dictatorship Catalans weren’t allowed to celebrate their heritage publicly, so it’s natural that they now take virtually any opportunity to do so. 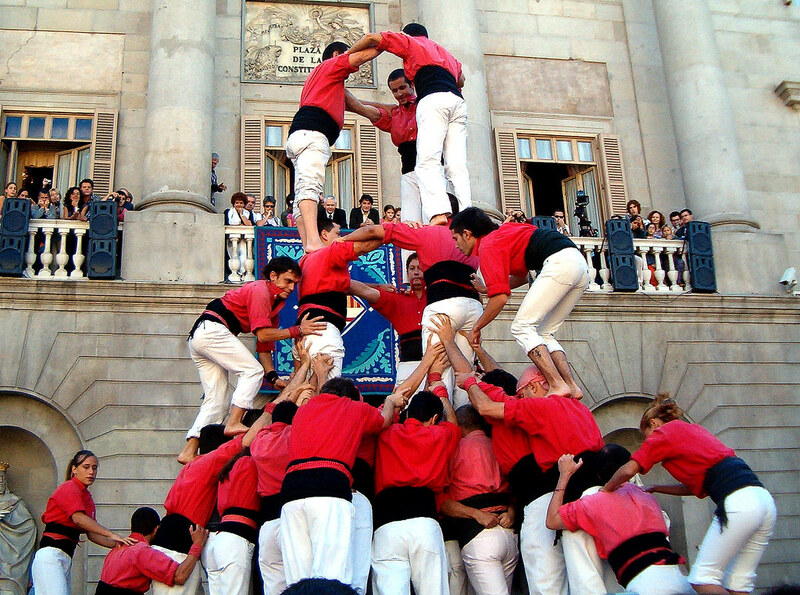 You can frequently watch teams of castellers build human towers; follow a noisy correfoc through the streets, watching as the "diables" (devils) spin lit firecrackers over their heads, spraying sparks into the crowds; or see "gegants" (giant puppets) paraded around their neighborhoods. On April 23, Catalans celebrate the Diada de Sant Jordi, or Saint George’s Day. 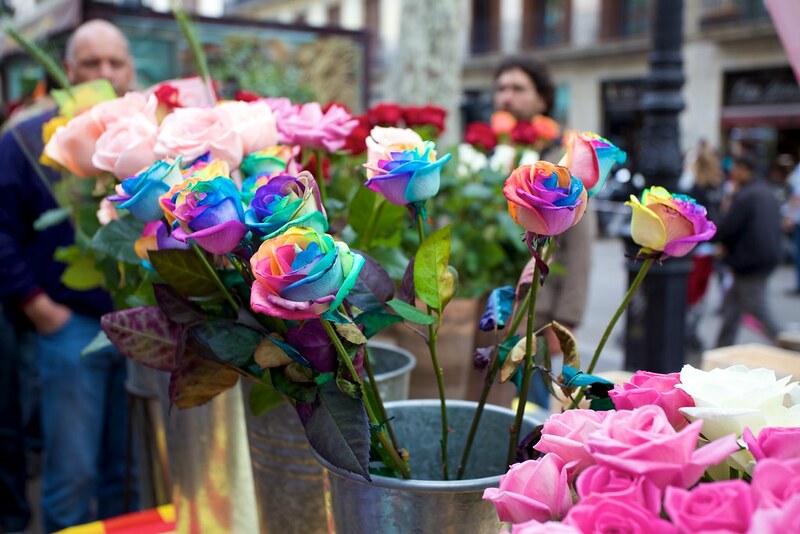 On Sant Jordi, men give their sweethearts a rose, and women give a book, and this lovers’ holiday largely keeps the commercial St. Valentine at bay. The exchange of roses goes back to medieval times while the books were added in 1923 when April 23 was also established as "El dia del libre" (day of the book), to commemorate the deaths of both Shakespeare and Cervantes on the same date in 1616. Rose sellers set up on nearly every corner and it’s one of the city’s most beautiful, and fragrant, days. There’s a whole strip of relatively clean and appealing beaches right in the center of town. In the winter months they’re peaceful and empty; in the summer months they fill up with "xiringuitos" (pop-up beach bars) and become a 24-hour destination for sun-burned tourists and locals of all ages, shapes and sizes (bathing suits optional on sizeable chunks). When the city beaches get too crowded or dirty, just hop a train from the center of town and in less than an hour you can claim a nice big plot of sand. Stop in a sleepy beach town, like Sant Pol de Mar, where you can grab a paella lunch at a xiringuito before passing out on your towel, or stop in between towns and wander to an empty stretch of coast where you can skinny-dip far from the oglers and sightseers. Barcelona takes its soccer seriously and the whole city bonds through Barça, its beloved team. Being a Barça fan (or culé, as they call themselves) is reliably gratifying given the team’s frequent dominance in Spanish and European leagues. That is, the team wins a lot, and it’s fun to watch, whether in the bleachers at Camp Nou or in a packed neighborhood bar. Força Barça! 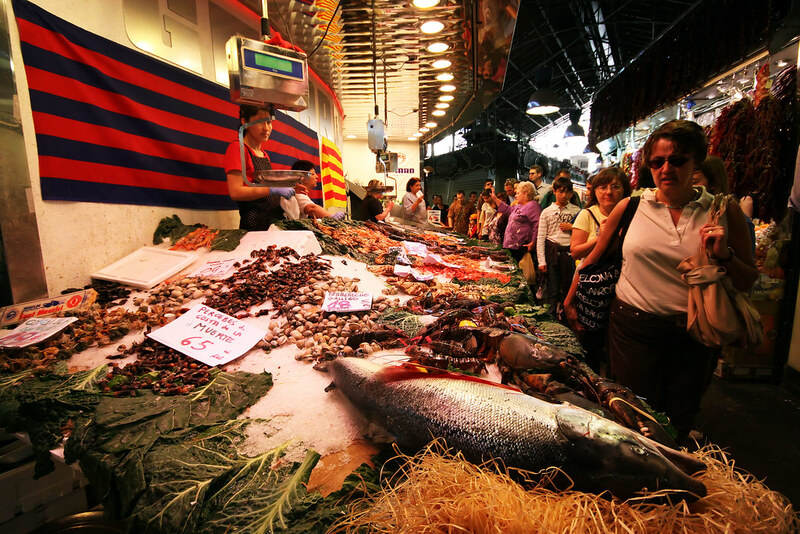 Barcelona is a foodie’s paradise and the city’s bustling markets, like the famous Boqueria, overflow with the bounty from the Mediterranean and surrounding countryside. It’s no surprise that Catalan Ferran Adria’s restaurant El Bulli claimed the title of World’s Best Restaurant five times in the last decade, or that the Barcelona has 21 Michelin starred restaurants at last count. What to do with day old bread? 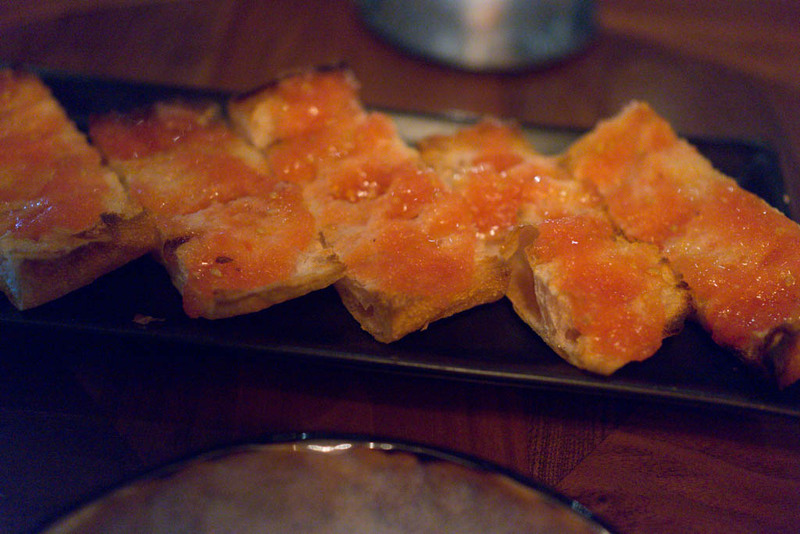 The Catalans have solved this problem and turned it into a signature dish: scrub on some garlic, a vine-ripened tomato, sprinkle with salt and douse it liberally in olive oil. When made on thick slices of toasted country bread, pa amb tomaquet is out of this world and practically a meal in itself. 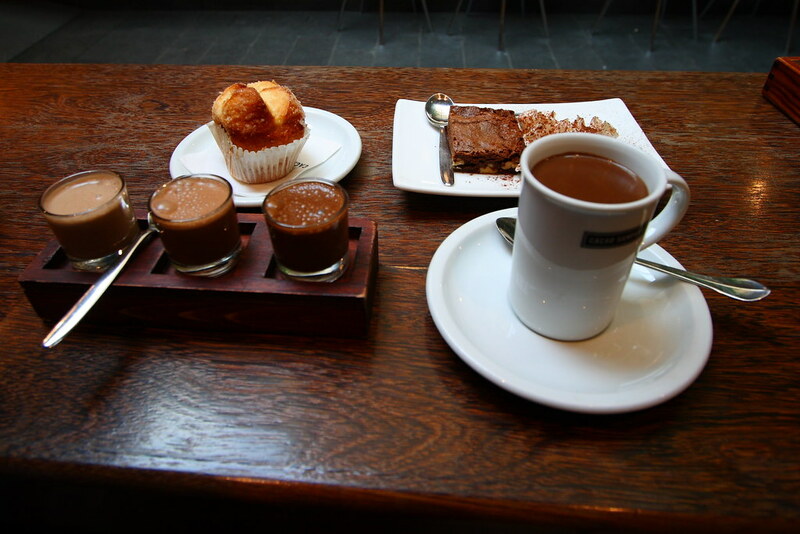 Down in the Gothic neighborhood there’s a tiny passageway called Carrer de Petrixol, which boasts a few of the city’s best xocolateries, cafés where you can get a cup of thick, dark, hot chocolate with homemade whipped cream and sugary churros, or doughy, buttery ensaimades. The street has been bustling since the 15th century and many details are virtually unchanged. Santa Claus? Who needs him when you have "Caga tió" (the shitting log), a friendly Christmas twig that grows into a log as you feed it throughout the month of December, then poops out your presents on Christmas, after you beat it with a stick and sing it a song, of course. And what nativity scene would be complete without a caganer figurine taking a dump in the corner? Yes, really. 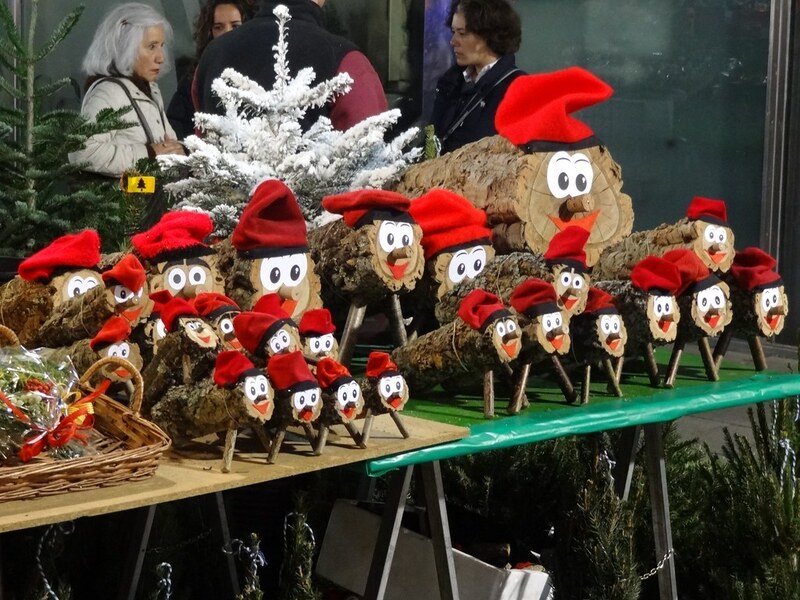 Catalan culture makes Christmastime in Barcelona endlessly amusing for foreigners.